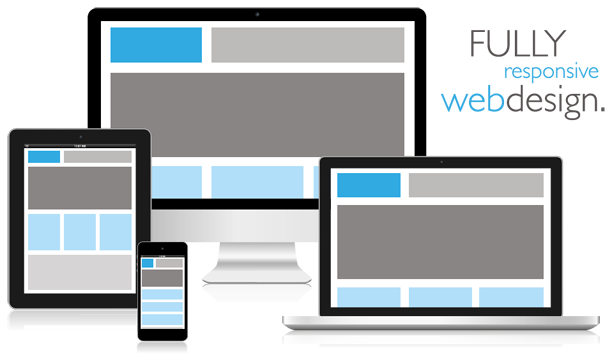 Responsive and mobile friendly menus are a must in web design nowadays. This tutorial will take you through exactly how to create one. The other day I received an email from Sviatoslav about another post, he asked me…... Building a Navigation Bar with Flexbox 7:32 with Guil Hernandez Flexbox's source-order independence makes it the perfect tool for building a responsive website navigation. 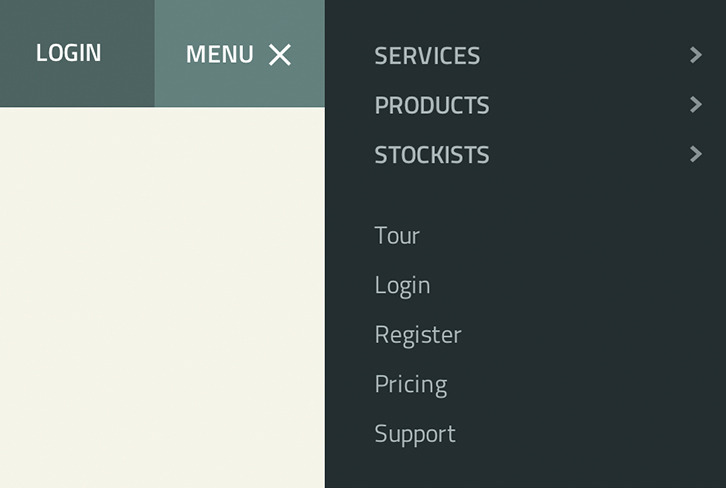 In the demo, there’s also a very rudimentary CSS-only responsive navigation menu. This menu is only a proof-of-concept, and it’s not production-ready . Since the focus of this tutorial is on building a fixed navigation bar, which can hold different types of menus and other interface components, I won’t be discussing that portion of the demo.... This is a website which has loads of List items. With this code, when I resize the browser, all the other elements scale but the navigation bar and all the list items do not and it looks odd. Building a Navigation Bar with Flexbox 7:32 with Guil Hernandez Flexbox's source-order independence makes it the perfect tool for building a responsive website navigation.... I'm working on a nav bar that I am trying to make the ul nav text elements on the right slide underneath the nav bar centered with a translucent black background as seen in the attached picture. I'm currently making my web page responsive. I'm struggling with the nav bar, and don't have an idea on where to start to make it mobile friendly. I've deleted your own nav bar and css, and added a bootstrap 3 responsive nav bar. In a custom css, I included your own style + some tweaks to the navbar of bootstrap. In the html file I also added bootstrap css & js and Jquery with a CDN.